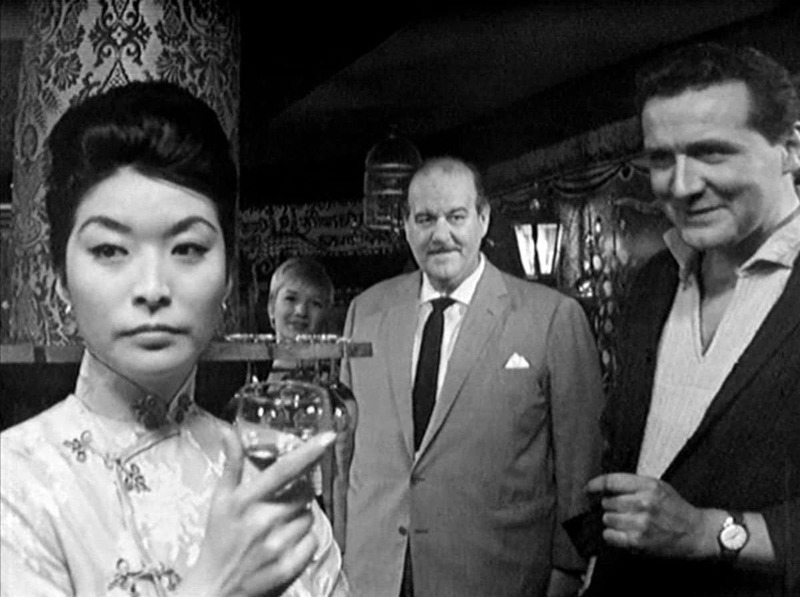 A mix of the familiar and the exotic in A Chorus of Frogs, the 24th episode in the broadcast run of series two of The Avengers, and another chance for Julie Stevens’s Venus Smith to do her wide-eyed naive thing. It’s a useful character trait, since there is plenty of explicatory work to be done in an episode that kicks off with a frogman dying of the bends, before taking in a group of the dead man’s fellow divers (and, it seems, spies) called the Frogs, a large yacht that’s home to a Bond villain fattie (Eric Pohlmann) and a head-in-the-clouds scientist (Frank Gatliff) who hasn’t quite realised that the diving technology he’s working on is actually a mini-submarine that’s intended as a vital bit of military kit. Talking of not quite realising, this is Venus Smith’s sixth outing as Steed’s sidekick and she still hasn’t quite sussed that she’s working for the British Secret Service (or some associated body). Still, that is part of her charm, as is the obligatory song – she’s a professional nightclub chanteuse, dammit – which I must admit I could have done without this time around. 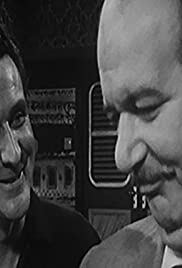 However, it is all part of the plot, since Smith is working on this large yacht out in Greece, having been planted there by Steed, who obviously knew in advance that some skulduggery was going to be afoot – we know not how, nor, in the scheme of things, should we care too much. As well as a key role for Julie Stevens, there are also strong females in the shape of Colette Wilde, one of the Frogs concerned that this latest death isn’t the accident it at first it appears to be, and Yvonne Shima, who starts off as the plaything of millionaire baddie Mason (Pohlmann) but develops more character and dramatic weight as the story progresses – she’s more than just a pretty face. 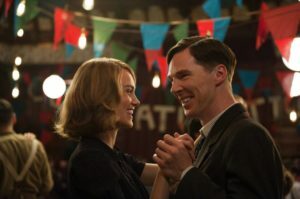 Money has been spent, clearly, on the sets, which are lavish by usual standards, and the sense of a series steering deliberately away from British villains and mundane crimes is strong. 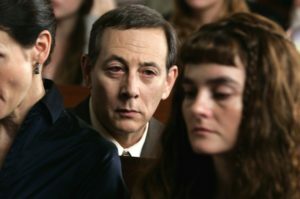 The exotic setting, side characters and plotlines of Martin Woodhouse’s screenplay combine to give a taste of things to come, but also of things viewers might just have been considering for themselves – the era of the European summer holiday was just dawning and this neat bit of aspirational television fits right in. While on holiday in Greece, Steed becomes involved in the investigation of a deep sea diver's mysterious death.